According to a new report from Windows Central, Microsoft is working on yet another web browser, this time based on the open-source Chromium project. This is the same software that Google's Chrome browser is built on. 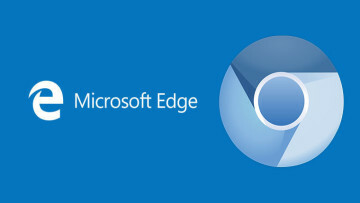 The report says that Microsoft is done with EdgeHTML, the rendering engine that Edge is built on. 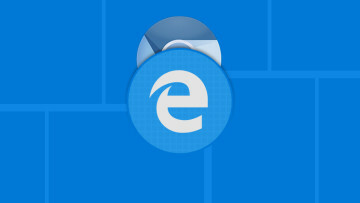 The browser first shipped with Windows 10 (alongside Internet Explorer), and it's unclear if the firm is killing off Edge or if it's just replacing what's under the hood. The move does make sense, with Microsoft recently submitting to the Chromium project to add support for Windows 10 on ARM. What's particularly interesting about this is that it would likely change the rules for apps submitted to the Microsoft Store. Right now, to submit a browser to the Store, it needs to have EdgeHTML under the hood. If the company switches up the rendering engine on Edge or ships a different browser, those rules would have to change, and that would mean that Google could submit Chrome to the Store if it wanted to. There are a number of ways that Microsoft could implement this. Remember, Windows 10 already ships with two browsers; Internet Explorer is still included for businesses that need the legacy support. Presumably, there are businesses that have built around Edge now, so they would still need EdgeHTML. Microsoft could end up shipping a third browser with the OS, or perhaps there could be a legacy mode for those that need it. The codename for the project is Anaheim, a city in California; presumably, Mountain View (another city in California) wasn't a good codename. 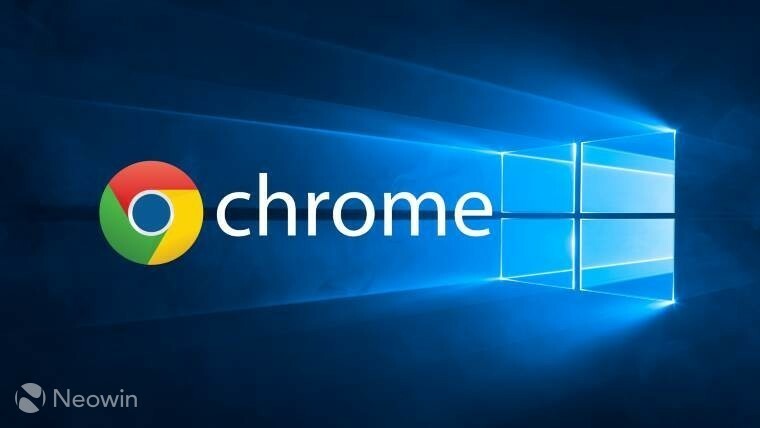 According to the report, we'll likely start seeing this Chromium-based browser in 19H1 development, meaning that it should show up in the next feature update to Windows 10.